Located in the Kremstal, the Müller family estate is made up of 105ha residing the hills around the benedictine monastery Stift Göttweig and extend upstream the Danube valley to the Wachau. The philosophy is to grow and make wine in harmony with nature and to make use of the conditions of each individual vineyard. 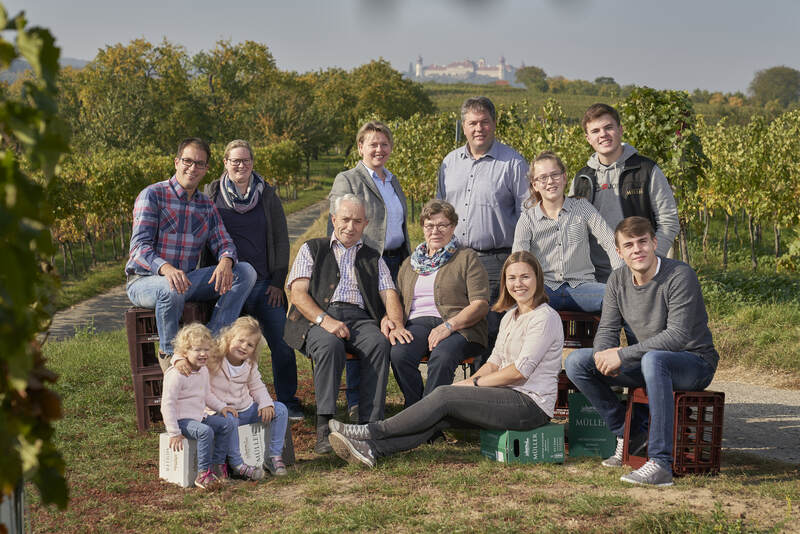 Based in Kremstal in and around Rohrendorf on loess soils, The Mittelbach Gottfried winery’s philosophy is to create high quality wine without using pesticides. Quality is and always will be more important than quantity for them.